Our annual tasting dinner raised record dollars for the program thanks to the incredible support of our guests, chefs and sponsors. We are grateful for your generosity. 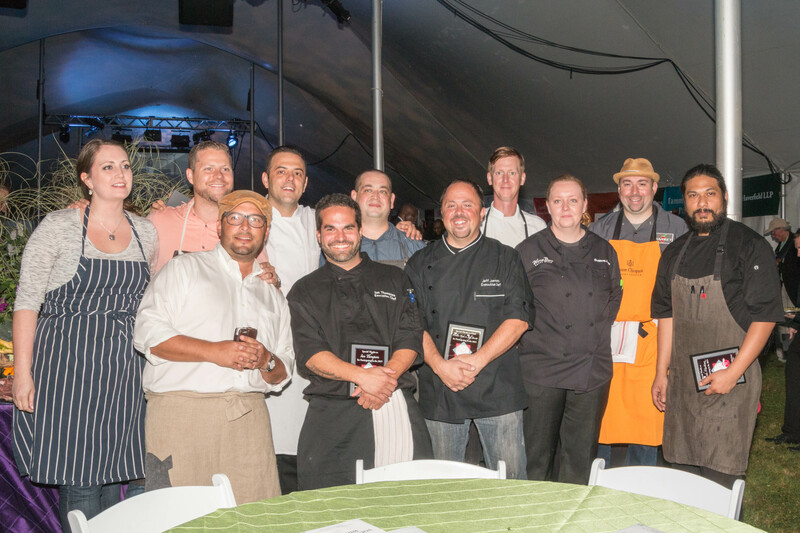 The evening was enjoyed by all as guests sampled the delicious dishes of some of Cleveland’s hottest chefs. One of Fieldstone Farm’s foodies sums it all up best in her recent post. Click here to read.